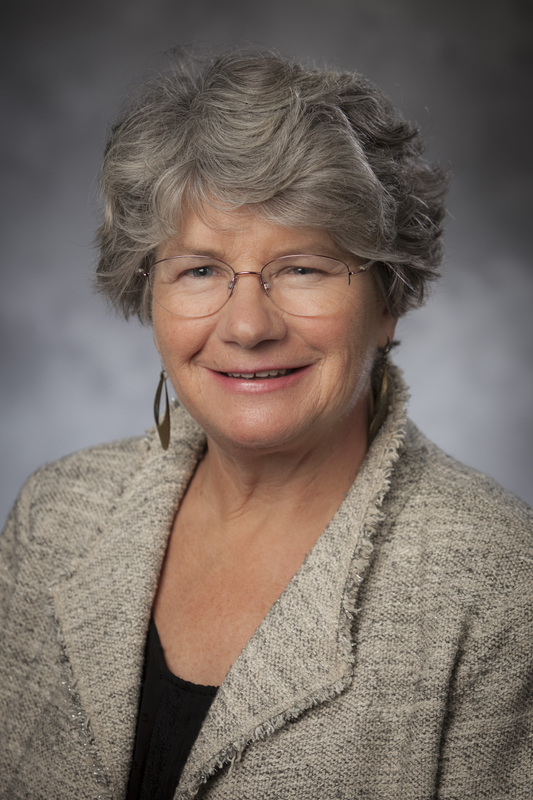 Susan Eastman is associate research professor of New Testament at Duke Divinity School. Ordained in the Episcopal Church, she served parishes in New York City, Alaska, Oregon, and Pennsylvania prior to coming to Duke. Her current research explores the formation and transformation of identity in the letters of Paul, in conversation with current work issues of human flourishing in science, psychology, and medical ethics. With a joint appointment in the biblical and ministerial divisions, Dr. Eastman teaches courses on the New Testament, the Bible in the church, Pauline anthropology, and preaching Paul's letters. She has lectured and taught in a variety of academic and church settings, both in the U.S. and internationally. Her scholarly publications include Recovering Paul’s Mother Tongue: Language and Theology in Galatians (Eerdmans, 2006), Paul and the Person: Reframing Paul's Anthropology (Eerdmans, 2017), and numerous articles and essays. She serves on the editorial board of the Journal for the Study of Paul and his Letters. Her current projects include the commentary on Romans for the new Interpretation Commentary Series, and a book on reimagining the care of persons in light of Paul's theological anthropology. Recovering Paul’s Mother Tongue: Language and Theology in Galatians, Grand Rapids: Eerdmans, 2007. "‘Cast out the slave woman and her son’: the Dynamics of Exclusion and Inclusion in Galatians 4.30," JSNT 28.3 March 2006, 309-336. “The Evil Eye and the Curse of the Law: Galatians 3:1 Revisited.” Journal for the Study of the New Testament 83, September 2001. “Whose Apocalypse? The Identity of the Sons of God in Romans 8:19.” Journal of Biblical Literature 121.2, Summer, 2002.
Review of Moyer V. Hubbard, New Creation in Paul’s Letters and Thought. Review of Biblical Literature. n.p. [cited 22 March, 2003]. “The Spirit and Suffering” (review of Martin W. Mittelstadt, The Spirit and Suffering in Luke-Acts). Expository Times 117.3 (December 2005) 125- 126.
Review of Edwin D. Freed, The Morality of Paul’s Converts. Catholic Biblical Quarterly 68 (2006) 330-331.
Review of Francis Watson, Paul and the Hermeneutics of Faith. Journal of Biblical Literature 125.3 (Fall 2006) 610-614.
Review of Carl R. Holladay, A Critical Introduction to the New Testament: Interpreting the Message and Meaning of Jesus Christ. Teaching Theology and Religion, forthcoming. “The Evil Eye and the Curse of the Law: Galatians 3:1 Revisited.” Southeast Council for the Study of Religion. Atlanta, March 1999. “Who are the Sons of God? Romans 8:19.” Society of Biblical Literature Annual Meeting. Nashville, November 2000. “‘Become like me!’ Mimetic transformations in Galatians 4:12-20.” Southeast Council for the Study of Religion. Atlanta, March 2002. “‘Cast Out the Slave Woman and Her Son’: The Dynamics of Exclusion and Inclusion in Galatians 4:30.” Society of Biblical Literature Annual Meeting. San Antonio, November 2004. “‘Rejoice, Break Forth and Shout’: Resignifying Sarah’s Story in Gal 4:21-5:1.” Society of Biblical Literature Annual Meeting. San Antonio, November 2004. “The Text, the Whole Text, and Nothing but the Text: A Response to Frances Watson’s Paul and the Hermeneutics of Faith,” Pauline Epistles Section, Society of Biblical Literature Annual Meeting. Philadelphia, November 2005. Respondent for Pauline Soteriology Session on “Gospel and Church in Paul’s Letters,” Society of Biblical Literature Annual Meeting. Philadelphia, November 2005. Panelist, “Discussion of the Two Horizons Biblical Commentary,” Society of Biblical Literature Annual Meeting. Washington, D.C., November 2006. Lectionary commentaries for "Homily Service, October 2007"
Working Preacher, Advent Year A.